Max Barrows, Nicole LeBlanc, and Kyle Moriarty of Self Advocates Becoming Empowered (SABE) discuss how to make meetings more inclusive. Date posted: July 31, 2014. Content created by The Autism NOW Center. Last updated: March 21, 2018. 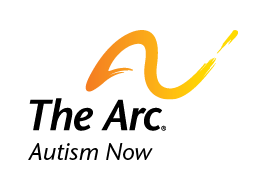 ← The Autism NOW Center needs your feedback!